Intensive Driving Tuition in Exeter, Torbay, Teignbridge and Totnes. Do you need to pass quickly or do you just learn better when doing things intensively. 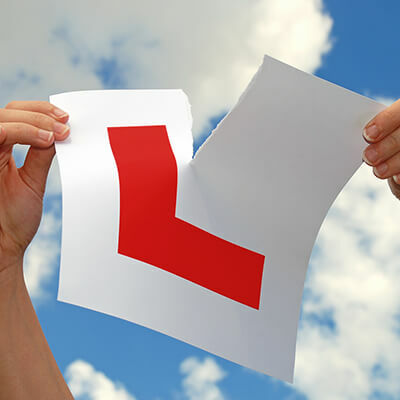 At Christine’s School of Motoring we have our own dedicated Approved Driving Instructors who specialise in Intensive Driving Tuition. We offer our courses in Exeter, Torbay, Teignbridge and Totnes areas. We always like to do an assessment which is for 2 hours. The assessment covers all different road types and all manoeuvres, to ascertain how many hours are required. The instructor will give you feedback after the assessment and then will organise the dates and times of your course. Please be aware that not everyone will be suited to learning intensively which is why we like to do an assessment. We currently do NOT offer Intensive Courses in an Automatic car! Contact us to check our availability before booking online. We look forward to teaching you and helping you to pass your driving test!